One of the most common skin problem teenagers encounter as they grow up is acne. Acne appears on your face, neck, back and shoulders. It is not a serious skin problem, but it can cause emotional pain as it leaves the skin a mark or a scar. 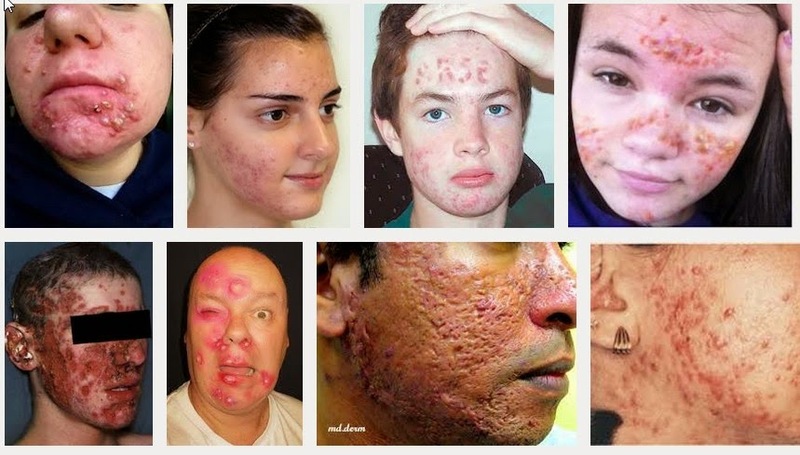 There are different treatments for acne. It can either be handled by a skin specialist or you can handle it using natural remedies. 1.Baking Soda- helps get rid of breakouts and it reduces infection. It is can remove dead skin cells; minimize old scars or acne marks. To use it, make a paste of Baking Soda by mixing it with warm water. 2.Apple Cider- has antibacterial and antifungal properties. To use it, you have to dilute a few teaspoons with water before applying to your face. 3.Coconut Oil- is antibacterial and antifungal. It can also be used as a skin moisturizer. 4.Tea Tree Oil- is antibacterial. You can mix it with water and can be applied directly to the skin. 5.Egg Whites- can be used as a facial mask to treat acne. It minimizes the oil and the pores. You can apple the egg whites to the skin, leave it for a few minutes until your skin tightens. 6.Lemon Juice- is a natural antibacterial and astringent that can clear the skin. 7.Garlic- is a great natural antibacterial when eaten or applied on the skin. 8.Ice Cubes- Rub an ice cube on affected areas to reduce infection. Cold water can close pores and forces the bacteria to get out of the skin. 9.Cornstarch – is gentle and can soothe the skin. It can give remedy to redness and skin irritation. 10.Aloe – can reduce redness and infection as it soothes the skin.